If you need tires, call us. We feature tires from the best names in the industry. 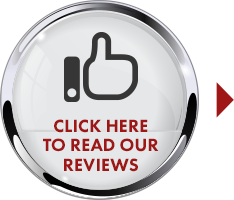 Looking for auto repairs in the Madison area? Browse our service catalog now. Quickly and accurately diagnose your car troubles with our vehicle diagnostic center. Get started now. 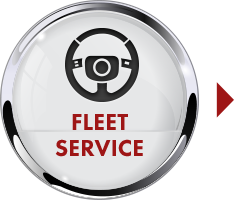 Fleet managers, bring your vehicles to us. 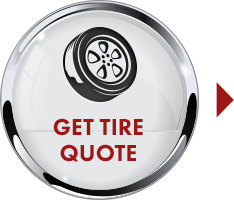 Are you in need of a new set of tires in Madison, WI? Smith’s Service Center carries passenger tires, light truck tires, and commercial tires, serving the tire needs of drivers throughout Dane County. Our inventory includes tires from Goodyear, Dunlop, Kelly, and other major brands. Smith’s Service Center is a family-owned business that knows the meaning of value. For more than 30 years, we’ve met the needs of different generations with our traditions of honesty, expertise and quality - having you and your family, come to us for the life of your vehicle. We’ve served Madison’s East Side, meeting the tire and auto repair needs of customers from Madison, Cottage Grove, and Sun Prairie, WI, as well as the surrounding areas. See our experienced team today! We've got the best deals on tires in Madison, WI and our technicians service and repair your auto troubles the first time around! Use our diagnostic center right here online to diagnose your car problems before giving us a call. Smith’s Service Center is a Bumper to Bumper Certified Service Center. Smith’s Service Center is a full-service auto repair shop with five ASE Master Certified technicians on staff. Let our ASE-certified technicians take care of all your vehicle needs. We also offer fleet services at our location as well. Smith’s Service Center is conveniently located at 4313 Nakoosa Trail in Madison, WI. We’re open Monday through Friday 7:00 AM to 5:30 PM. Enjoy free coffee and free Wi-Fi in our waiting room.